One of the core purposes of coaching is to help clarify people’s lives. How do we clarify life? By gaining vantage points on our lives. Death provides an unparalleled balcony from which to perceive the whole of your life in new ways. Implicit in life is the denial of death. We deny death by projecting it out there, in time, and onto other people. In projecting our aliveness, we become less potent and vivid. Proximity to death changes the way we engage, brings more clarity, and changes the way we enact what we do. These are all developmental changes. Yet we also must find the right proximity to death that wakes us up. When it gets too close it can disorganize us. Yet if it is too far away, our aliveness is compromised. As coaches we can learn to move this focal point back and forth with our clients. You’re invited to experience this deep and poignant conversation. Deepen your living relationship with death. Use your relationship with death to enhance the value of your coaching. 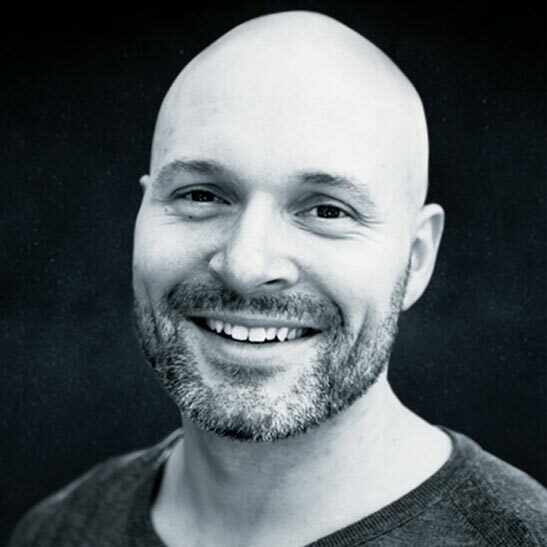 Rob McNamara is a leading expert on adult development and human performance, a developmental coach and consultant, and a faculty member with Ten Directions. Rob’s expertise includes the intersection of integral practice, adult development, human performance and integral strength training. Rob McNamara is a master who has integrated a tremendous amount of knowledge and makes it applicable for the experienced coach. This work is essential for the complexities most business leaders face today! I so appreciate Rob as a powerful teacher, wisdom holder and guide. His passion and devotion to development is contagious! Rob inspired me to step more fully into precisely who I am now, and coach from the immediacy of my own presence, and the shared presence with my client. I have been able to transcend rules about coaching that I didn’t know I was following. This has liberated a lot of freedom and creative energy in my work!